This morning my group said goodbye to Greece and crossed the border into Turkey. We boarded a ferry at Galipoli, (the site of horrific casualties in WWI), and crossed the Dardanelles into Asia Minor. We had a facinating visit at Troy, and from there on to Troas. 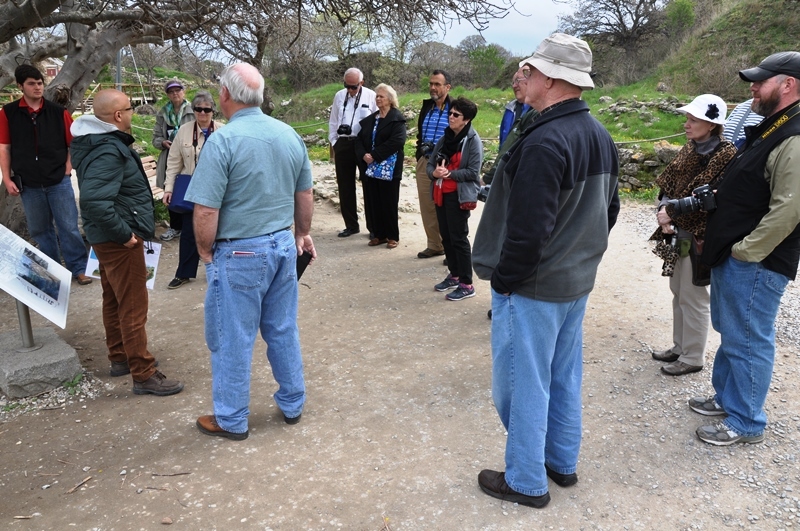 Our guide Orhan at left instructing group regarding ancient Troy. Photo by Leon Mauldin. At the time we were at the site of Schliemann’s trench. 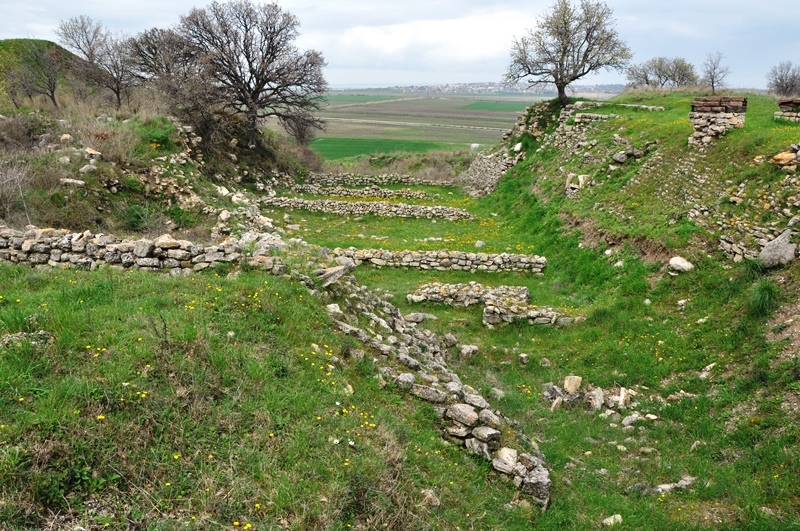 Schliemann’s Trench at Troy. Photo by Leon Mauldin. 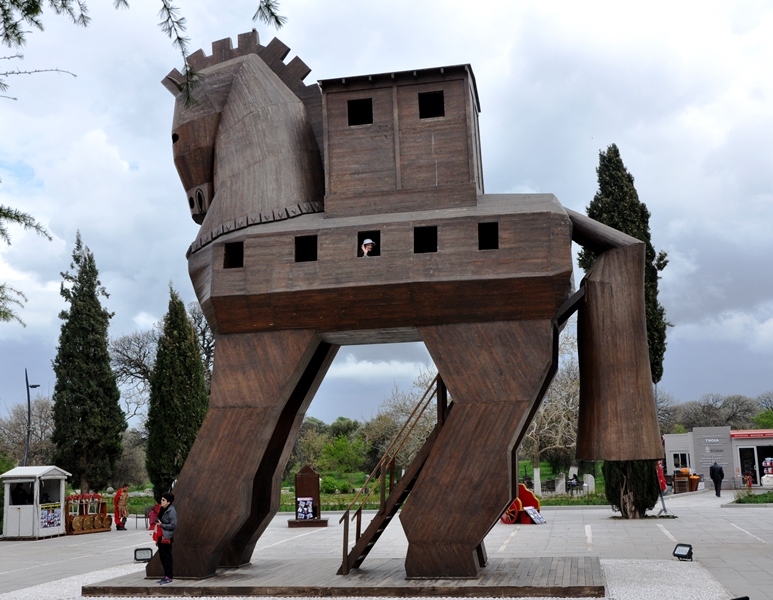 Trogan Horse at Troy. Photo by Leon Mauldin. Tomorrow we are to begin our tour of the cities of the Seven Churches (Rev. 2-3). You are currently browsing the archives for the Trogan Horse category.